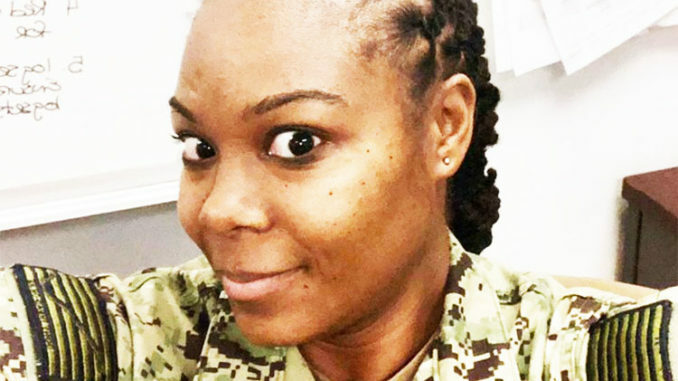 The United States Navy is joining the Marines, Army and Air Force in ending its ban on dreadlocks for female sailors. The decision makes the Navy the last branch of the military to drop grooming regulations that prohibit dreadlocks. The Marines first approved locs for women in 2015, and the Air Force announced late last year that dreadlocks would become an approved hairstyle after a review by its uniform board. 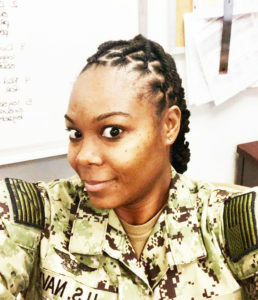 The Army authorized dreadlocks for women earlier this year after having previously banned them since 2005.